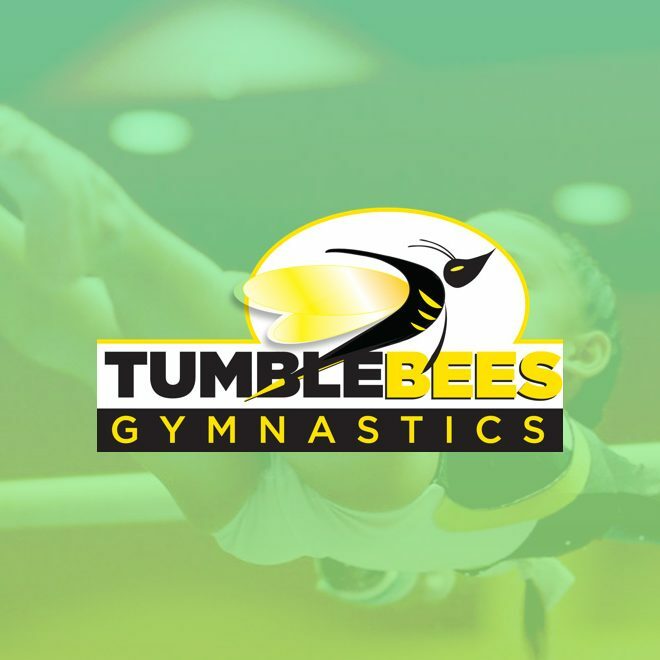 Although new to the Jupiter location, Tumblebees Gymnastics has 30+ year history in Miami-Dade County and has a goal to accomplish the same in Palm Beach County. Tumblebees has grown to become one of the largest and most successful gymnastics schools in South Florida. Through the years, the Tumblebees organization has owned and managed eight fully-equipped gymnastics centers and up to 50 different satellite programs, organized countless summer camps, holiday and seasonal shows, managed and directed over a dozen Sanctioned USAG & AAU Competitions, including the nationally known Jr. Orange Bowl Invite, and provided instruction to nearly 20,000 boys and girls in the South Florida. As a contributor back to the community, Tumblebees has been an active supporter of the Special Olympics organization, both as a certified training facility and a competitive host club. On September 11, 1993, Tumblebees received a proclamation from Miami-Dade County for “Tumblebees Gymnastics Day”, because of its contribution to the health and fitness of the area’s children and young adults. Our goal is to accomplish the same for our new program in Palm Beach County. Jennifer began her tenure at TumbleBees as an assistant coach in 2000 but it wasn’t long before she built up a competitive team and became Head Coach, Team Manager and then an Owner. As a child, she was introduced to gymnastics at the age of 7 and continued as a competitive gymnast under the USA Gymnastics league until 1999. In 2002, she was the All-American cheer champion, and Co-Captain of the FIU Cheerleading Squad in 2006. Jennifer graduated in 2010 with her Doctoral degree in Physical Therapy and enjoys treating orthopedic injuries as a Physical Therapist for Select Medical. In 2011, she partnered up with Andi and became Co-Owner of TumbleBees Gymnastics Miami! She is a qualified USA Gymnastics Judge since 2011 and safety certified under the USA Gymnastics league. In 2012 she introduced TOPs to TumbleBees, which is a Talent Opportunity Program that focuses on strength and conditioning for young gymnast. 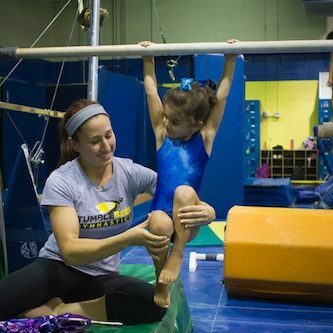 In 2016 she expanded her love for gymnastics into the Palm Beach County area where she opened her second gym, Tumblebees Gymnastics Jupiter. Jennifer judges annually for the Ms. Fitness Universe Competition, and enjoy CrossFit and Orange Theory as an alternative method to staying in shape. After attaining her certificate in CrossFit Gymnastics, Jennifer created TumbleBees own CrossFit Gymnastics class in 2013. She competed in the CrossFit Regional Games in 2012 and 2013. She continues in her 17th year at TumbleBees, truly motivate by the Competitive Gymnast she teaches, with a goal of Olympic gold in the years to come.